It's the 25th Annual World Championship Punkin Chunkin this weekend. For those giving the screen a blank stare, you apparently didn't grow up in Sussex County, Delaware like I did. Or happen to flick through the Science Channel on November 1st, the day they deemed Chunk-O-Ween and devoted several hours to showcasing mighty contraptions hurling pumpkins through the air. Don't cry over splattered pulp if you missed it - you can see pumpkins fly instantly by downloading all four Punkin Chunkin episodes. I was a teenager the first time I went. It was still held in Milton, and one of the pumpkins went much further than expected and nearly hit a car on Coastal Highway. The event has since evolved onto a 1,000-acre farm in Bridgeville. They're estimating nearly 100,000 spectators this year, so I'm not going to brave the chilly madness. I wonder if any Etsyians will? There aren't any handmade items tagged with "Punkin Chunkin" on Etsy. Crushing, right? I am instead sharing with you beautiful pumpkin pieces that you would not want to drop, let alone catapult through the air over 4,000 feet. Wonderful Etsy finds. I love the earrings and the glass pumpkin, really all of them. your picks dazzle me with their pumpkin perfection! These are really beautiful. I love glass! Punkin Chunkin ---now THAT put a smile on my face, lol! 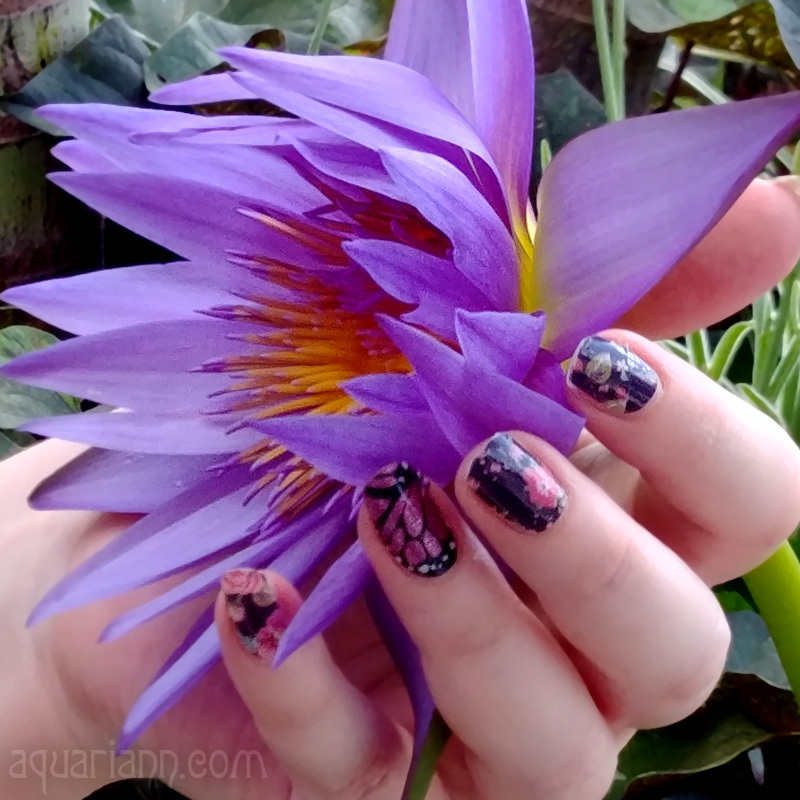 Thanks for sharing these finds, they are simply GORGEOUS! Just makes me want to go chunk a pumpkin; but not the ones you have pictured. They are simply beautiful. You really need to do a pumpkin fairy for next year. Luv Ya!!! Punkin Chunkin sounds fun!! 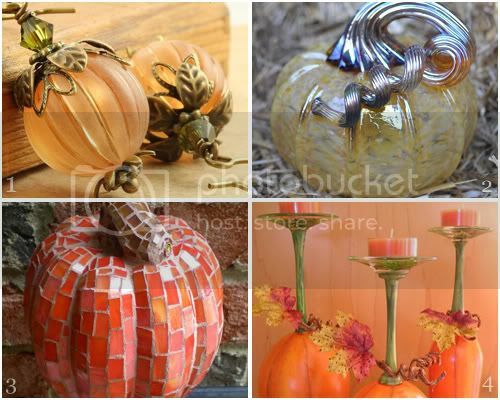 :-) I like your Etsy picks, especially the mosaic pumpkin. I love these delicate takes on the sturdy pumpkin! Bethany Beach every year, driving up & down Coastal Highway several times a day ;). You chose some great Etsy items, btw.